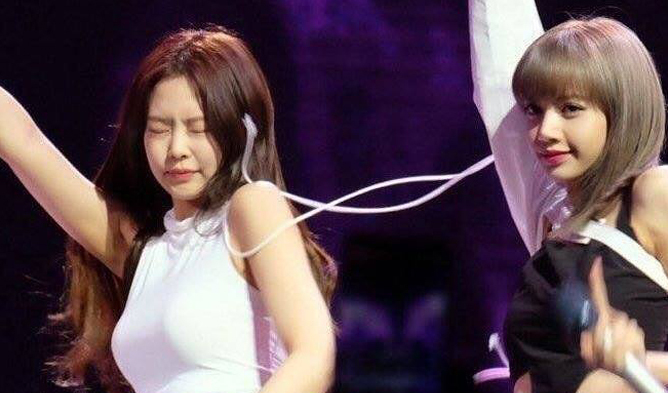 Valentine Day is coming! YG Entertainment came up with new goods for the event. 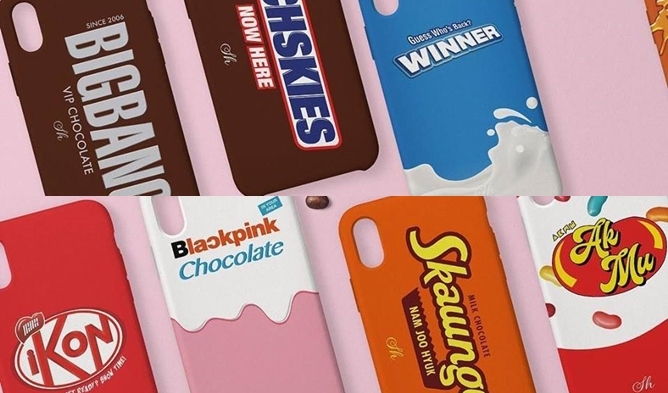 Named “Valentine Edition Phonecase”, YG released goods with interesting designs from famous chocolate brands. It is being sold at 20,000KRW (Approx. 18USD). Have a look at the designs below. There are two designs per group/individual. There is for BIGBANG, Sechskies, WINNER, iKON, BLACKPINK, AKMU and YG also did not forget actor Nam JooHyuk. The phonecases are available for iPHONE, LG and Samsung Galaxy. For more information, you can check from YG official website here. Do you like these goods?